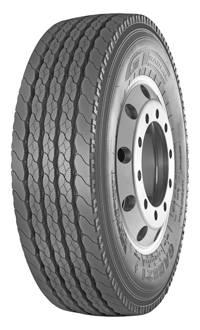 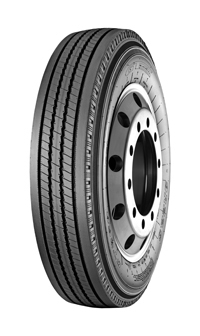 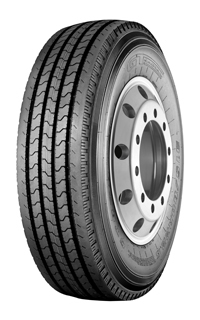 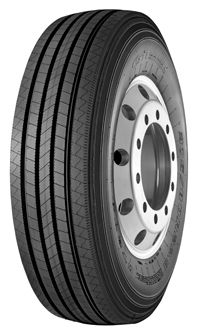 All position tire for regional application. 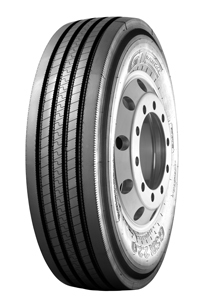 Are your single trips usually between 50-300 km? 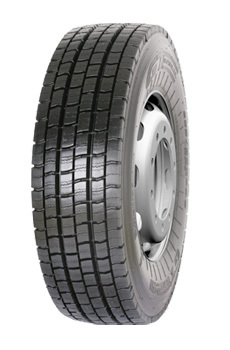 During single trips, are harsh road conditions such as gravel and muddy roads approximately 1-2 km?